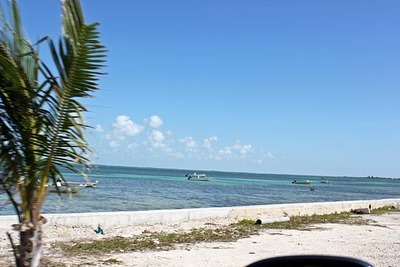 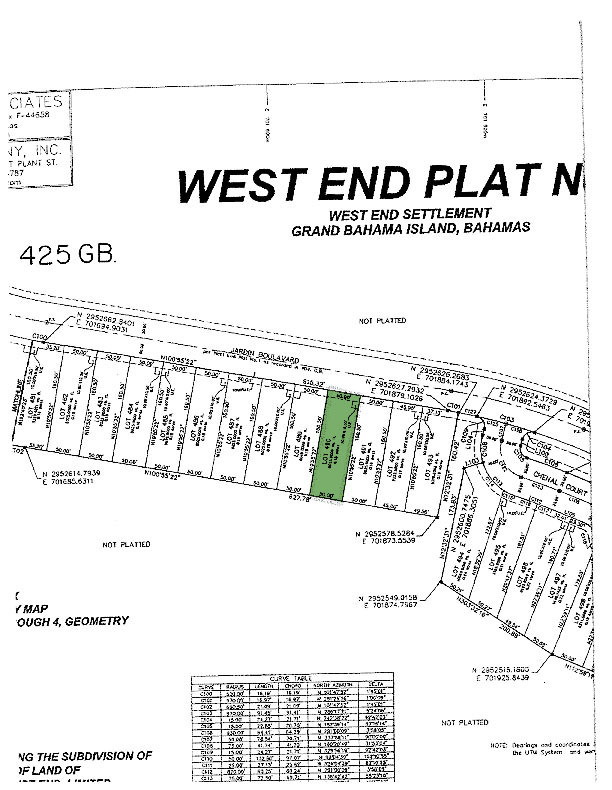 Exclusively listed, Grand Bahama beachfront lot in a prime West End, Bahamas gated, under construction development measuring 7750sq ft with 40ft on the ocean. 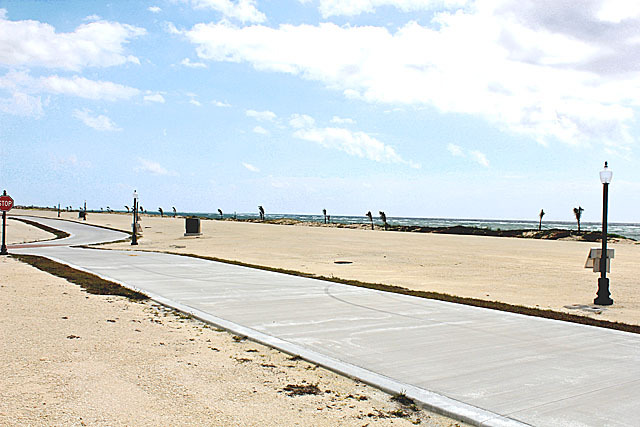 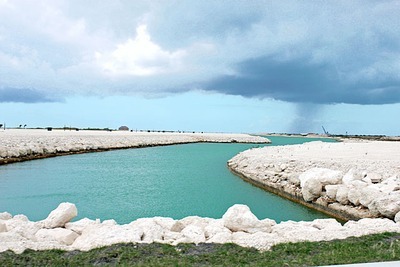 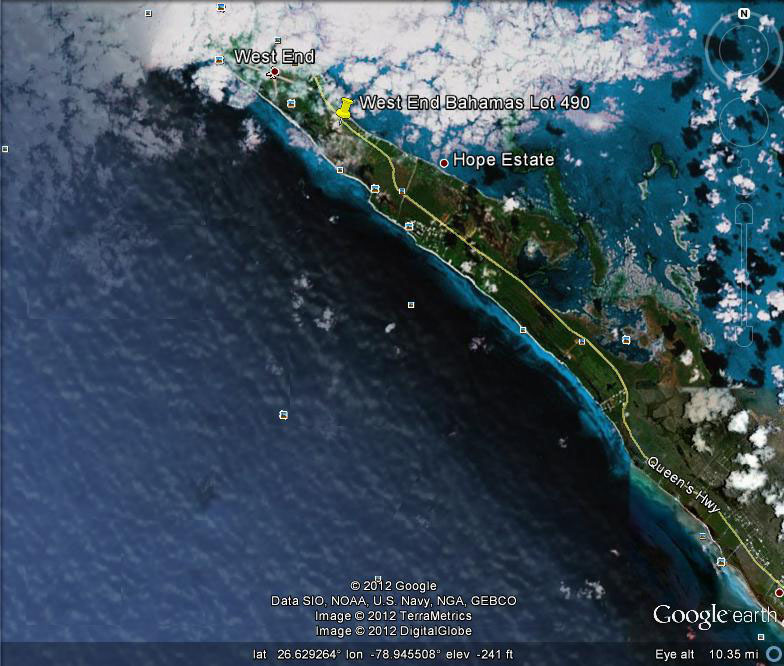 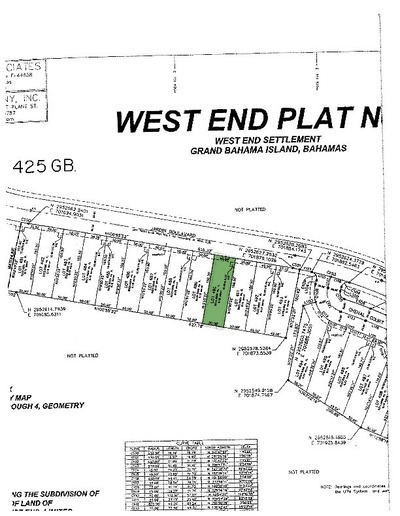 West End, Grand Bahama oceanfront land for sale. 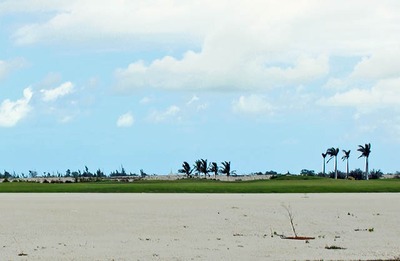 The 2,000 acre select luxury living residential community in Grand Bahama has a world class 18 hole Arnold Palmer designed oceanfront golf course along the south side of the Grand Bahama development and a second world class 18 hole Jack Nicklaus designed course already planned and prepared. 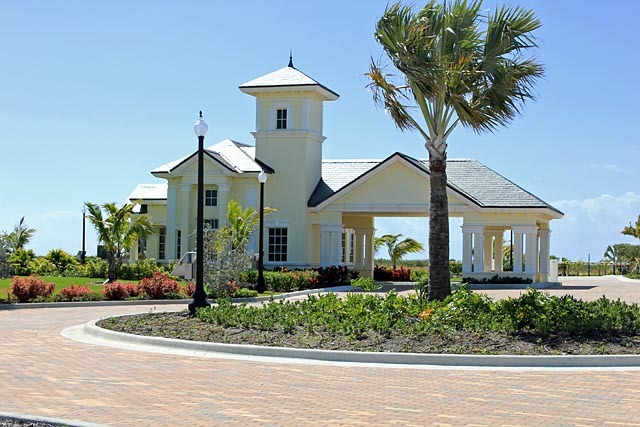 The Bahamas clubhouse will offer fine dining, a spa service, state of the art training facilities and locker rooms. This is a prestigious Caribbean residential development in Grand Bahama offering oceanfront, canalfront and golf course land for sale. 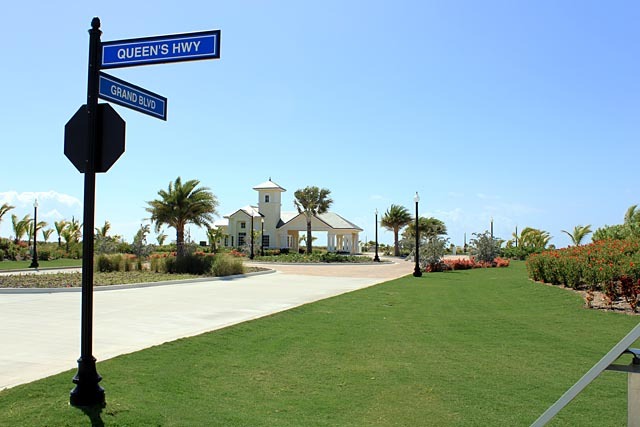 All the infrastructure for utilities has been completed together with some considerable landscaping. For the mega yacht owners, this Grand Bahama development boasts a large full-service marina with turning basin and, close by, a Port of Entry with Bahamas Immigration and Customs. 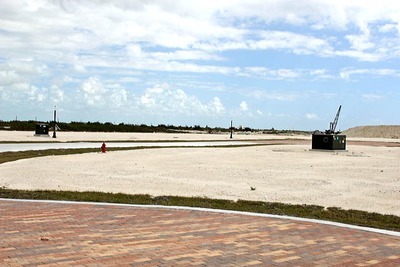 Those with their own planes benefit from a private West End, Grand Bahama airport with an approximately 5,500ft runway. 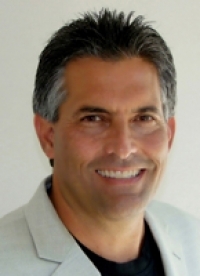 This first class community would be ideal for a primary or second home in the Bahamas, in particular, for those enjoying golf and all water related activities. 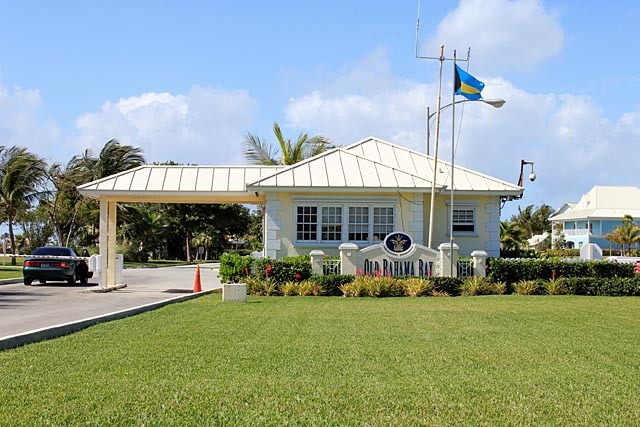 Other white sand beaches, Freeport town centre, shopping areas, the Grand Bahama International and Domestic Airport, Freeport Harbour with its container port, passenger terminal and ship repair facility are an approximate 25 minute drive.